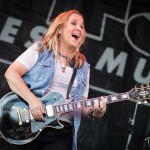 Last night the talented Melissa Etheridge performed in front of a fun and friendly crowd. Old and new tunes filled the air as the sun set in a perfect intimate setting at the Athletic Club of Bend. I had the pleasure of being able to see Melissa through my lens. Here is what I saw. Bend Christmas Parade and Jingle Bell Run 2014 from Jill Rosell on Vimeo. 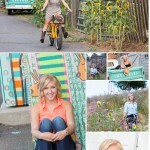 Last week on a warm summers evening Ashley, her mom and I went out for a fun session. Everywhere we went color dominated and ideas flowed. Even a turquoise chevy truck appeared as a prop for Ashely. 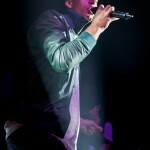 Here are just some of the images I captured that evening. Check out the Light Blaster, created by an Israeli, Udi Tirosh. Just released to the photography world. A great way to add a creative touch to your photos. I had fun playing with it last summer here in Bend. To learn more click HERE.